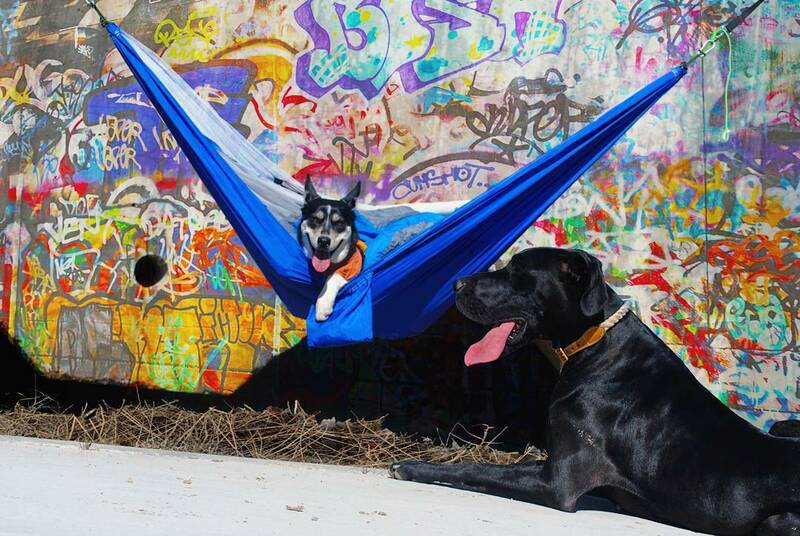 The wayfaring adventures of Celeste the Gerberian Shepsky, Scarlett the Great Dane, and their people as they hike, camp, and hang out in hammocks. 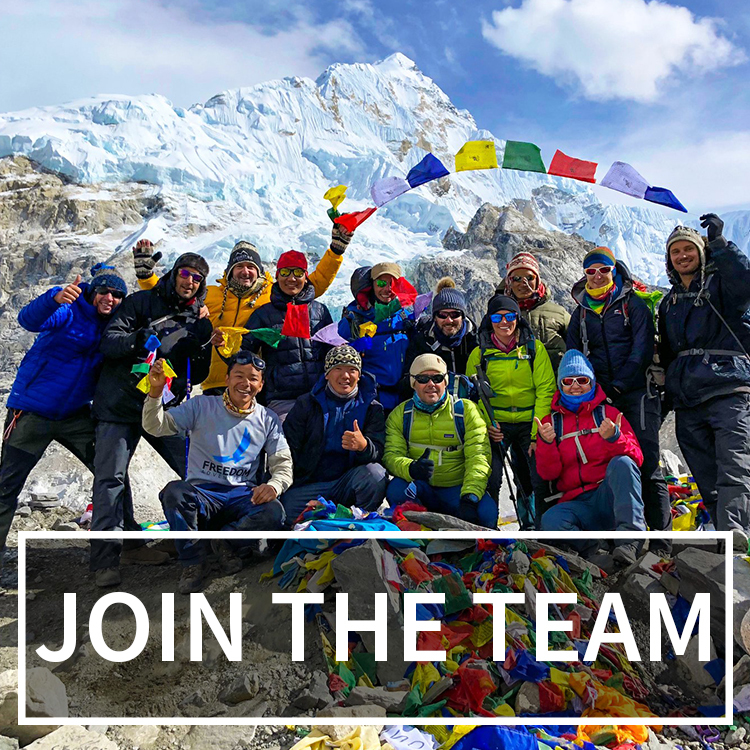 Together, they teach about how to hike and backpack with a pack, including advice on gear, technique, grooming, health and breed all while taking great pictures on the way. Where do you call home? 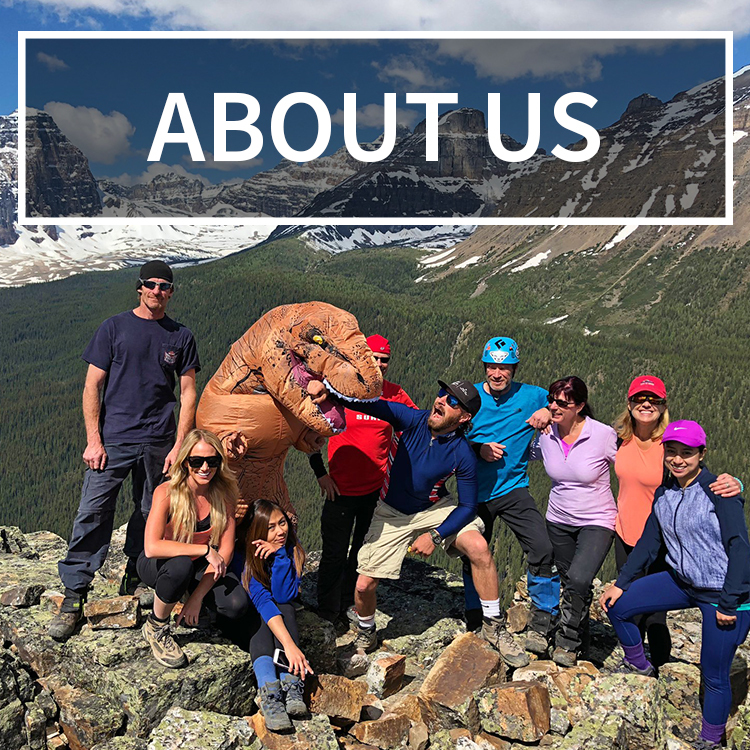 What adventures do you like to do around the area? 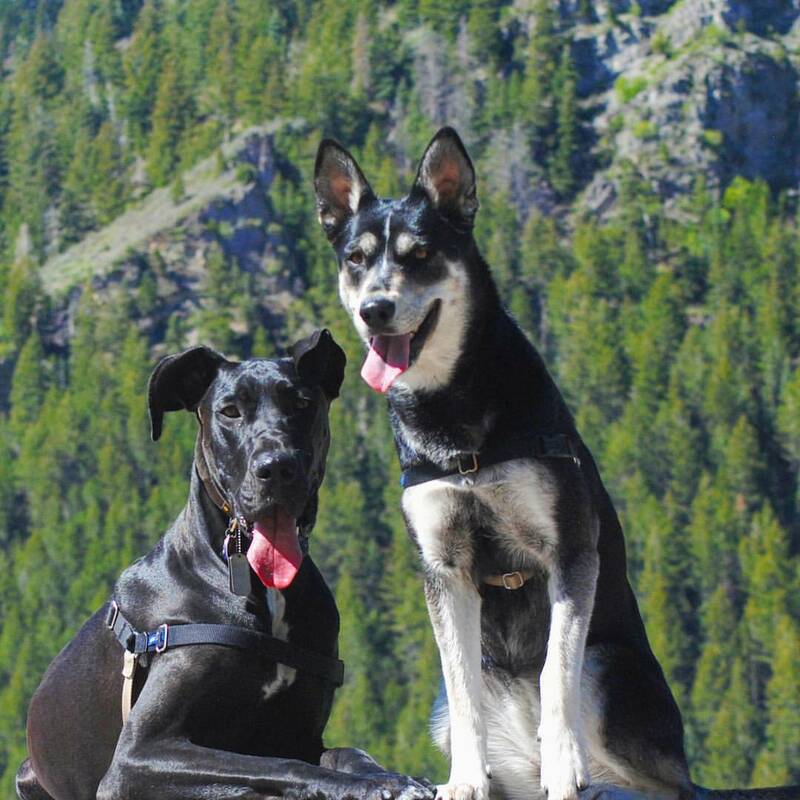 Our rag-tag pack hails from all over the states, I am from Oregon, my wife is from Ohio, and my dogs were born in both Idaho and Utah. We’re currently in Utah, camping in the desserts, forests, and snow capped mountains that surround us. I’m of the mindset that there are great places to adventure everywhere, but you gotta be creative. We like to go hot spring hunting in Utah, looking for places off the beaten path. The Diamond Fork Canyon and the Tipanogos Caves are great areas for beginners pretty much in our backyard. Lately, we’ve been planning trips to southern Utah to do some bushcraft camping in Dixie state. 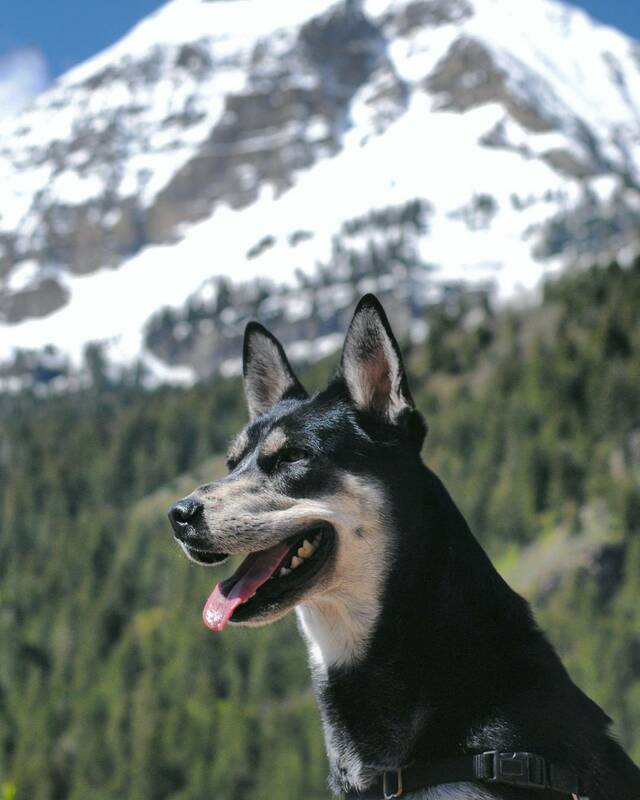 Hiking and camping with dogs is always a rewarding adventure. What advice would you give to owners who want to start bringing their four-legged friends along for the journey? My best advice for anyone starting to adventure with their dog is to take it slow. Prep. A lot. Read up on your breed. Is it a breed that needs to run, are they prone to taking off following scents? Then get you pup groomed. Keeping claws short and de-shedding treatments may seem counterintuitive, but will keep shed fur off your gear, prevent tears and injury. 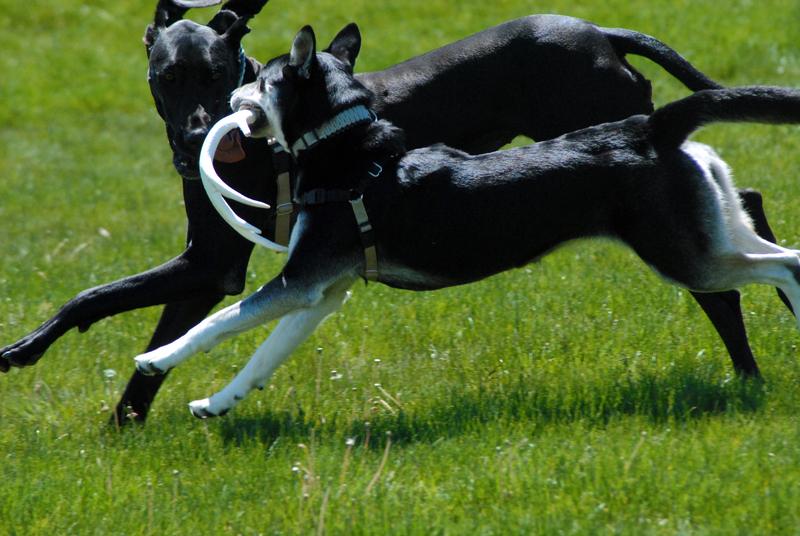 Train your dog to stay close to you, keep them socialized, and on leash at first. Build up to big adventures. Take them to dog parks, stores that allow pets, and on short hikes at first. Build that trust and experience and your dog will return the favor. Also, good gear can really help you. A geofence collar is great for off leash hikes. A traffic leash is good for close calls. LED attachments on collars help for visibility at night. But, don’t worry if you don’t have it all or can’t afford fancy equipment. Make do with what you can and get creative. My first traffic leashes were hand made from 550 parachord and I still use them all the time. Know what environment you’re in. Are there ticks, snakes, poison fungus, mushrooms, or poison oak? Is the weather going to call for a coat and boots for your dog? Just like it’s important to avoid danger and be prepared without dogs, you’ve gotta know the hazards that pose a threat to your pup. Keep an eye out during your trip for anything that might hurt your dog. 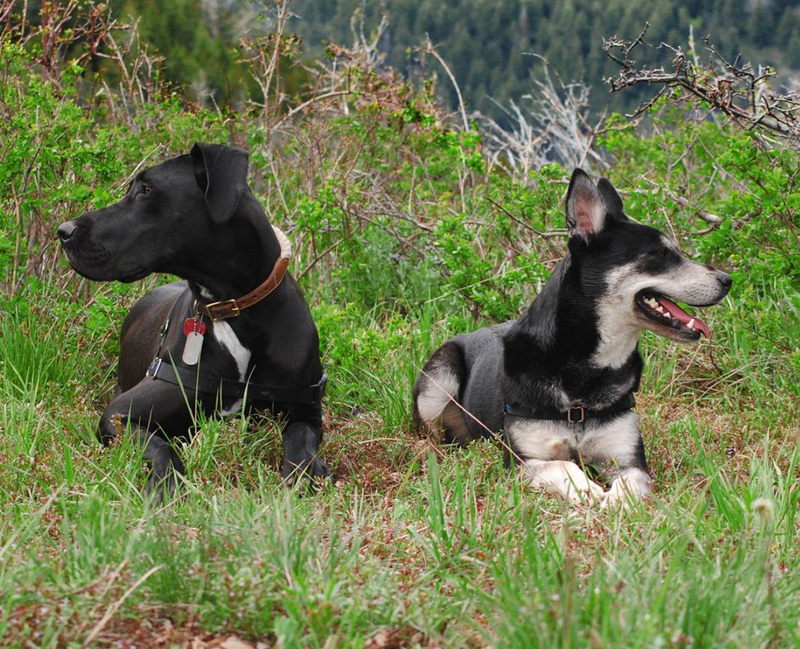 For example, one time I was hiking with both of my dogs and Celeste (shepsky) stopped dead in her tracks. I couldn’t see what was in the thick of the forest, but Scarlett (great dane) went running in after it. Finally I caught a glimpse of a charging moose and I remembered some moose sign on the side of the trailhead I saw. I called Scarlett back and the three of us waited for the moose to move before we kept on our way. If you look out for your pups, they’ll look out for you. 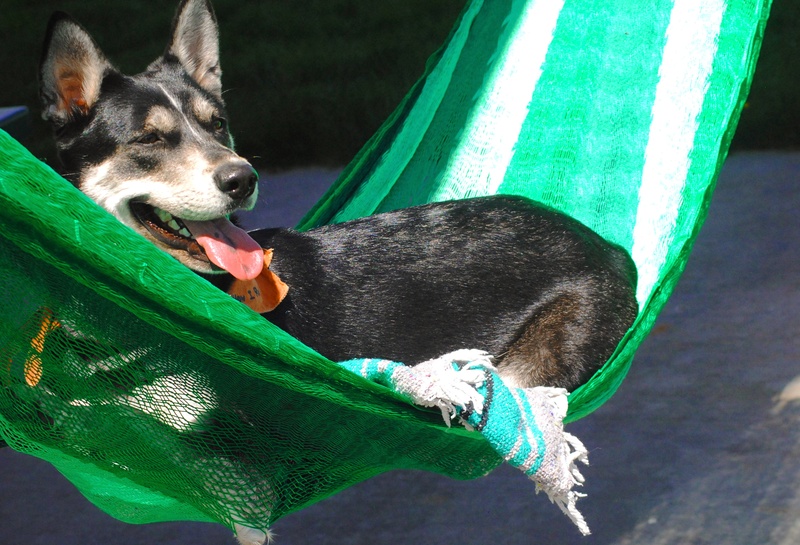 When you get back, check your dog for ticks and injury. Scratches can be normal, but treat them with some antiseptic. Give them a bath and let them unwind back on their turf. Don’t let finances and income stop you and don’t get overwhelmed. Planning brings the best adventures, even though it tends to go out the window. You don’t need to everything the first time and there is no shame in calling off a trip part way through. 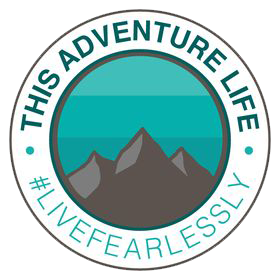 Be safe, smart, and remember adventures about destressing and having a good time. My favorite times with the girls, even with the high adventure crazy stuff we do are the small things, like a beautiful view on the top of a mountain while sitting with the girls, or relaxing in the hammock with Celeste cuddled up next to me with a roaring fire. The time I spend with them during their short lives is precious and limited. Make your time with your pups memorable and make it count.